Get Two Reports for the Price of One ($595 Savings)! Did you miss our latest SeniorCare Investor Online Conference? Don’t worry! The Rebroadcast is available until December 31. 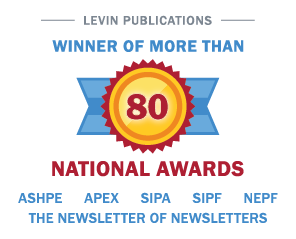 Go to https://www.levinassociates.com/1111-online-conference or call 1-800-248-1668 to order the rebroadcast and transcript now.